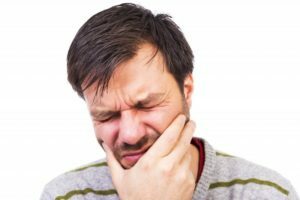 Dentist in Collierville Says Stop Stressing Over Bruxism! Between the typical work day, maintaining a balanced family life, workout, and still have time for a hobby, there are a lot of things for American adults to be stressed about. Stress is just something that comes with getting older and gaining more responsibilities—but you shouldn’t let it take over your mental or physical health. In fact, if you’re too stressed your oral health could decline as well. Stress can cause many people to have unnecessary wear and tear on their teeth from bruxism—or better known as chronic teeth grinding. 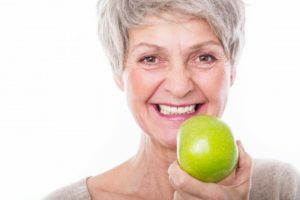 Learn how your dentist in Collierville can help with your teeth grinding habit in this week’s blog post. 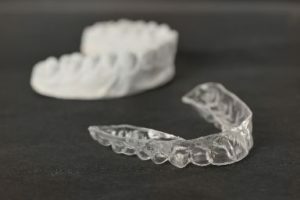 Comments Off on Dentist in Collierville Says Stop Stressing Over Bruxism! The inconveniences of not having a full set of teeth have become a bit overwhelming. In addition, you don’t feel as confident as you used to. 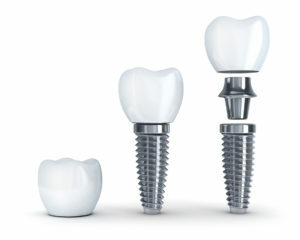 But you’ve learned of a great way to restore your smile and full function – dental implants. Your dentist encourages you to look farther down the road, though, by learning 5 ways to care for your new implants, so they’ll last as long as possible. 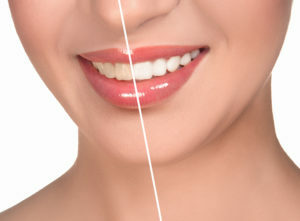 Trust Your Dentist for Pro Teeth Whitening in Collierville! We’re almost a quarter into 2018. Have you met any of your goals yet? If not, it’s not too late. You can still brighten your smile, improve your confidence, and keep striving to reach your goals when you try teeth whitening in Collierville from a professional. Learn more about your safe whitening options in this week’s blog post! Comments Off on Trust Your Dentist for Pro Teeth Whitening in Collierville! 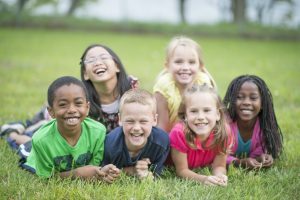 A Dentist in Collierville Says Straight Teeth Are Healthier Teeth! 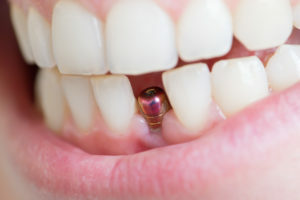 Do you have crooked teeth that make it hard to remove plaque? 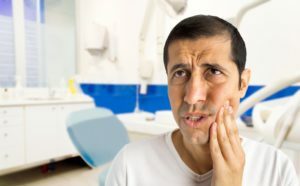 Even if you brush and floss every day, you may feel frustrated that you still get cavities and have bleeding gums because you can’t quite reach all of the crowded spaces in your mouth. Not to mention that you don’t feel as great about your smile as you’d like to! Your dentist has probably mentioned the option of straightening your teeth – but truth be told, you’d rather avoid the embarrassment of braces! And who could blame you? It’s not exactly the most appealing option, especially as an adult. The good news is that there’s an option to straighten your teeth without the hassle of traditional braces: Invisalign. A dentist in Collierville talks about how it works and why it may be right for you. Comments Off on A Dentist in Collierville Says Straight Teeth Are Healthier Teeth! There are two things you can count on when you experience a dental emergency. 1) It will not happen at a convenient time. 2) It may feel frightening, painful, or overwhelming. These feelings are normal, and the first thing you should do is remain calm. The next thing you should do is contact your dentist in Collierville. With the right team on your side, you can rest at ease knowing everything will be all right. It also helps when you know how to manage an emergency situation, so here are some helpful tips on handling common dental emergencies.